There is often a correlation between financial struggles and marital struggles. When a couple goes into debt, problems seem to escalate. The pressure of having no money, of making bad financial decision, of having to sell property, and of harassing creditor calls can make any small argument somehow become explosive. The day-to-day pressure can ultimately end a marriage. You were already financially struggling prior to your separation. Due to poor choices with money and excessive borrowing, you and/or your spouse were already overwhelmed with debt. Divorce proceedings do not fix or alleviate financial problems. Separation and divorce can be costly, so taking that money out of your already-depleted resources can make your credit problems worse. Spouses will sometimes try to punish each other financially. This may come in the form of taking out a loan or a credit card in the other spouse’s name. In really contentious separations, some spouses will abuse marital assets. An example of this is giving away property, selling it for pennies on the dollar, destroying property, or emptying out joint accounts. While there are court enforceable ramifications, for a spouse that wastes marital assets, this may not be helpful if there are not other assets to compensate for those losses. Checking your credit. 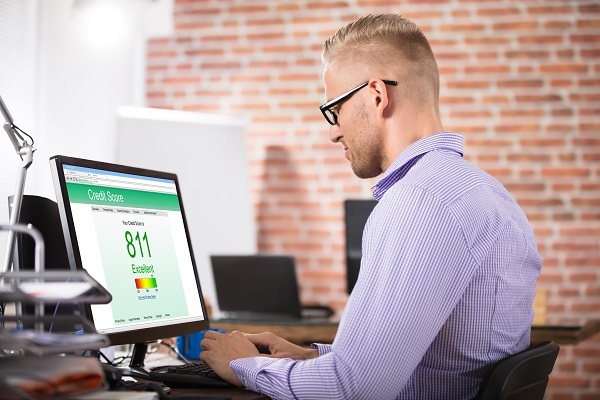 After your divorce and equitable distribution proceedings are complete, one of the first things you’ll want to do is to obtain a credit report. You need to make sure that there aren’t any unfamiliar debts, suspicious activity, or debt that has not been removed. Get a copy of your equitable distribution order or agreement regarding debt. It is important to understand what debts you are still responsible for, and what debts your former spouse owes. Finally, create a budget for yourself and don’t open any new credit cards. The idea is to improve your credit, and not to fall into the same traps of borrowing more than you can pay back. Separations and divorces can be messy and complex, especially when it comes to sorting out money and property. We can help. For years, New Direction Family Law has provided smart, thorough legal representation to people trying to get through separations, divorces, and child custody proceedings. We proudly serve Wake, Johnston, Durham, and surrounding counties. Let us serve you. 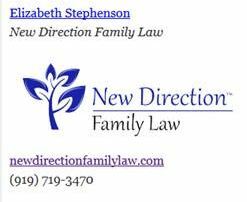 Call New Direction Family Law today at (919) 719-3470 to schedule a consultation, or contact us at our website.